If you haven’t been paying attention to the automotive market over the past decade, you’d think there have always been lots of great options in the midsized truck segment. Alas, not too long ago, it wasn’t so. Some of the so-called big names in the truck industry (cough-cough … looking at you, Ford) actually ceased production on their midsized truck models for quite some time. Perhaps their market research told them something that led to the decision, but whatever the case, the midsized truck became the neglected stepchild of a large portion of the automotive industry for quite some time. Good thing the folks at Nissan didn’t follow that trend with the Frontier. 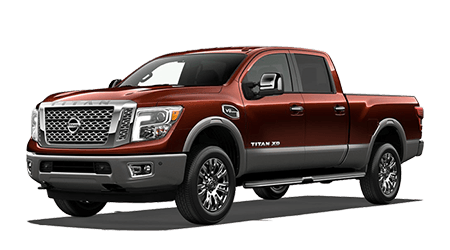 The Frontier never went away and has been delivering an outstanding midsized truck value since its inception. 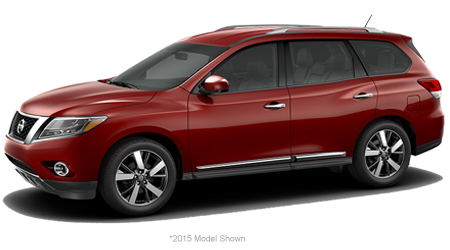 Rugged, dependable, and reliable are just three ways to describe this truck. Here’s another one you will especially like: affordable. 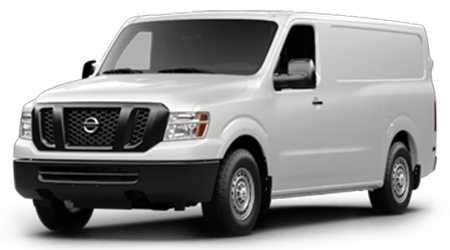 Sure, many of the manufacturers have rushed back into the midsized truck market with their newest offerings, but when you take a look at the prices on their models – you might have a serious panic attack. 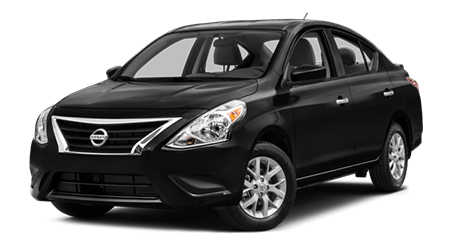 One could call them overpriced and overinflated to the “nth degree.” Not so with the Nissan Frontier. 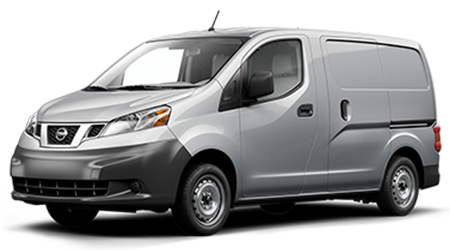 It’s actually one of the most affordable midsized trucks on the market, and that’s a big deal to shoppers in the Ft. Walton Beach, Panama City, and Pensacola, FL, areas. 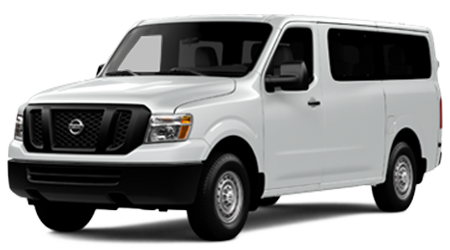 In addition, three different cabin options are available in the form of Crew Cab, King Cab, and Crew Cab Long Bed. 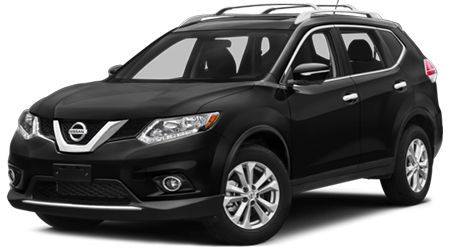 If you are in the market for a high-quality yet affordable midsized truck, here’s an idea: Head down to Lee Nissan Ft. Walton Beach. 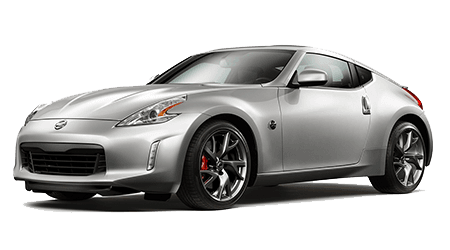 We carry the complete line of new Nissan models including the Frontier at some of the best values in the area. 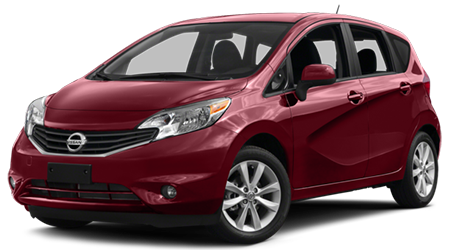 That’s thanks to the amazing purchase and lease specials we offer on a monthly basis. 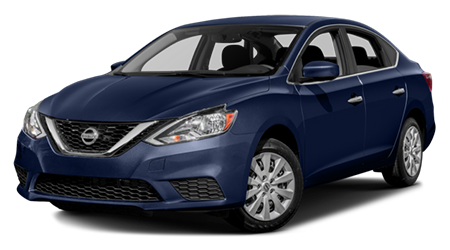 Whether it’s a new Frontier, Titan, Rogue, or Altima, you’re going to get a great deal at Lee Nissan Ft. Walton Beach no matter what day of the week or month you shop. 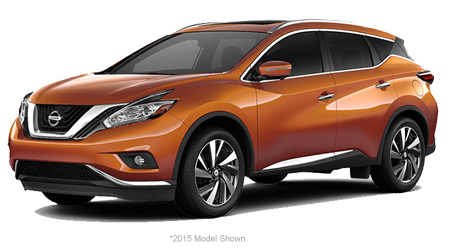 We invite you to contact us online to set up a test drive and then come visit our dealership, conveniently located at235 Miracle Strip Pkwy SW, Fort Walton Beach, FL 32548. 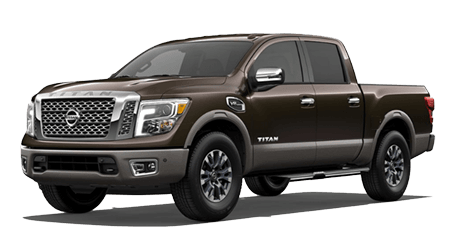 With many Florida drivers using trucks like the 2019 Frontier for everyday commuting purposes, Nissan makes sure to include a wealth of comfort and tech features inside the truck. You’ve got options like iHeart radio, Pandora, Bluetooth* technology, and SiriusXM satellite radio via the 7-inch touchscreen inside the 2019 Frontier. 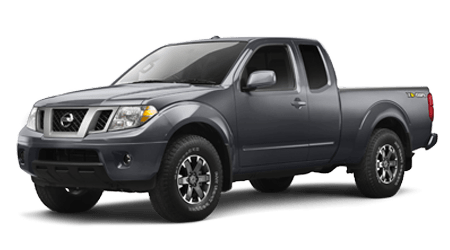 Nissan, however, also keeps the Frontier’s truck roots in mind by offering a wide variety of in-cabin storage solutions. 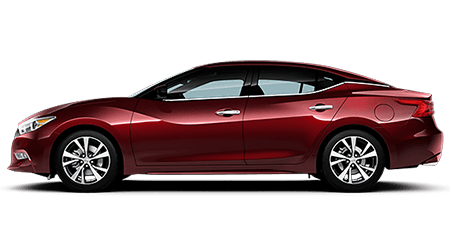 Why Choose Lee Nissan Ft. Walton Beach? Great selection and low prices. 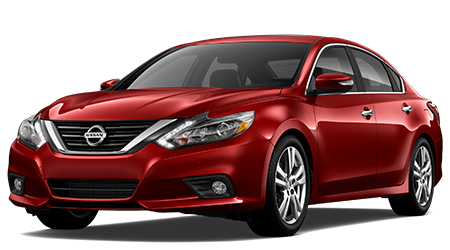 Those are just two of the reasons why more and more Floridians choose to do business with Lee Nissan Ft. Walton Beach. Give us a shot at earning your business and we can virtually guarantee you’ll never want to go anywhere else again. We make the entire experience truly special at our dealership located at 235 Miracle Strip Pkwy SW, Fort Walton Beach, FL 32548.